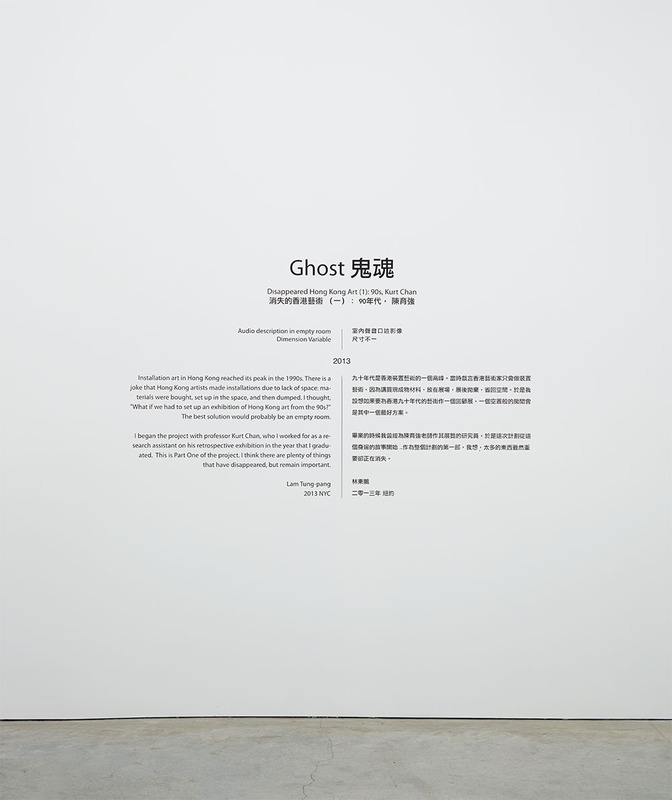 “Ghost – Disappeared Hong Kong Art (1): 90s, Kurt Chan” (2013) by Hong Kong artist Lam Tung Pang was on view from September 3 – October 5, 2013, in New York at Sikkema Jenkins. 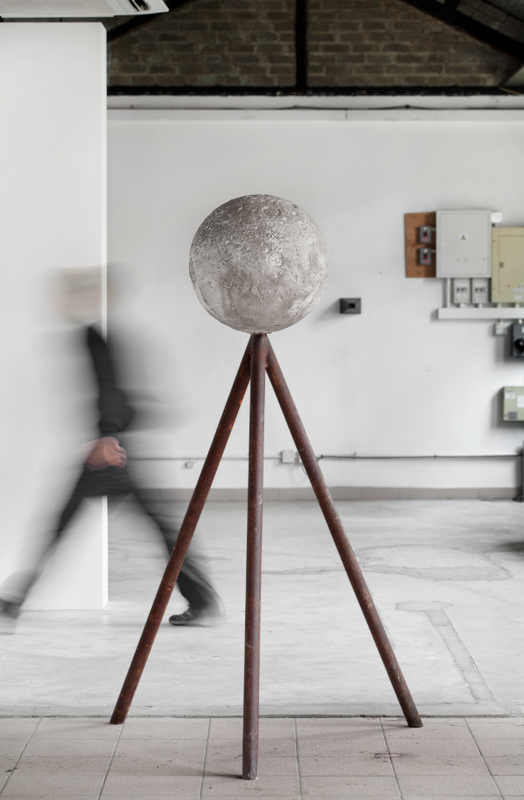 “Ghost…” was produced and commissioned by the Burger Collection as part of the “I Think It Rains” exhibition platform initiated this past May 2013. 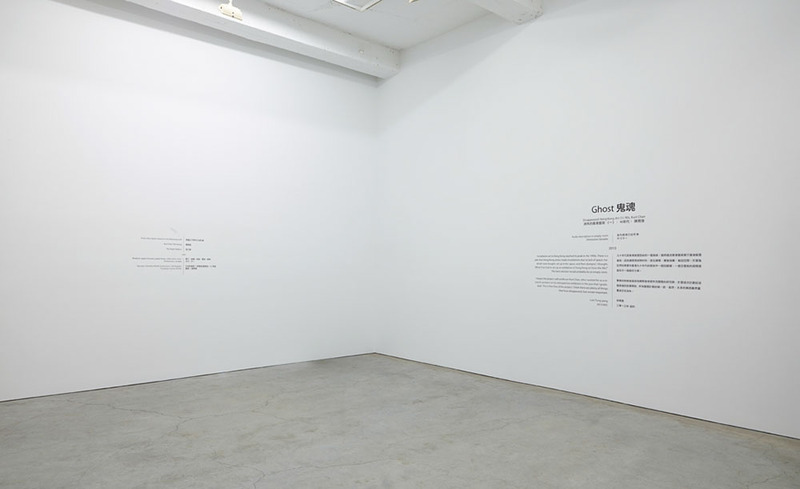 The work is a long term project about the disappeared art of the 1990s from Hong Kong, a time where installation art was very prevalent. 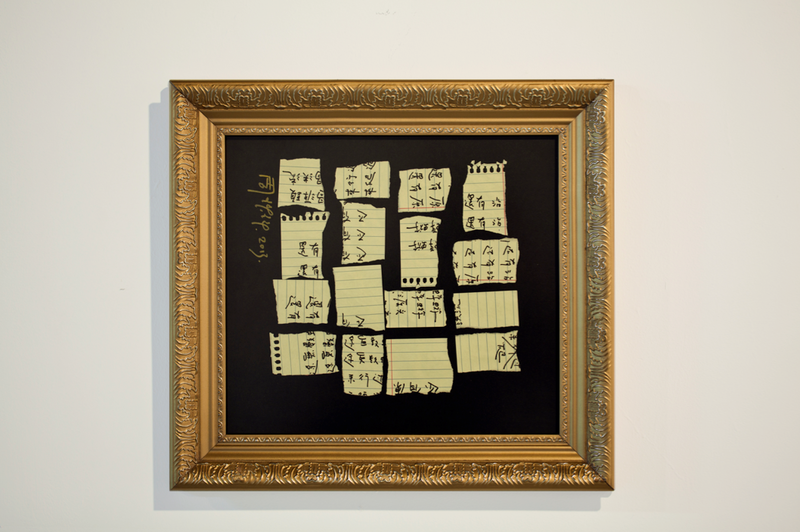 Ephemeral and uncollected, these works have but a ghostly presence– their visual traces merely apparent as slides or in art history publications. 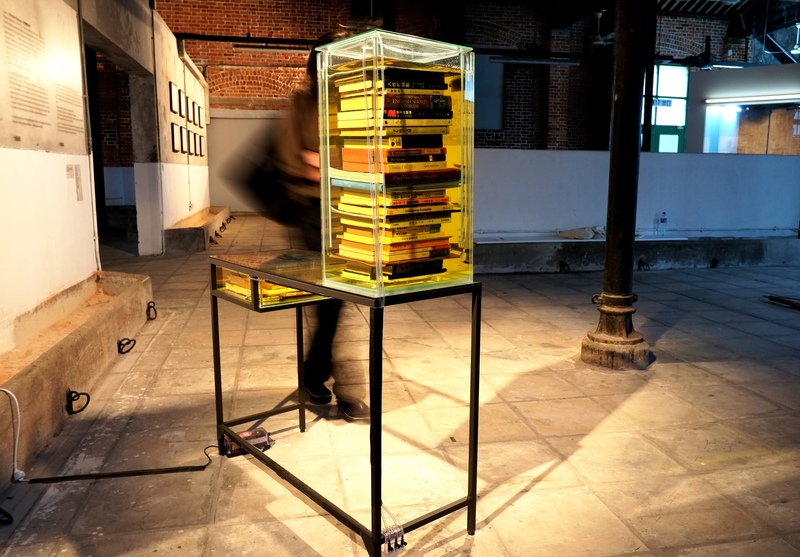 For Lam Tung Pang these pieces are like ghosts, lingering between existence and non-existence. Gao Weigang (b. 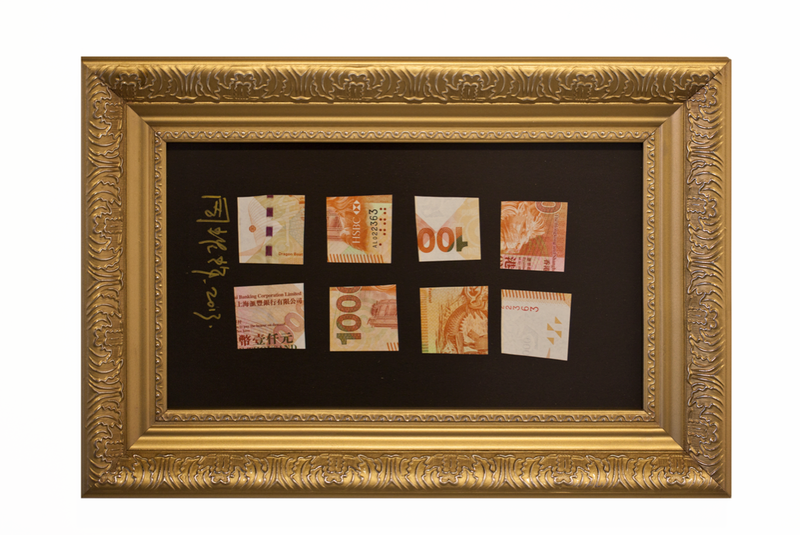 1976 in Heilongjiang, China) is a mixed media artist living and working in Beijing, China. He graduated from Tianjing Academy of Fine Arts in 1998. 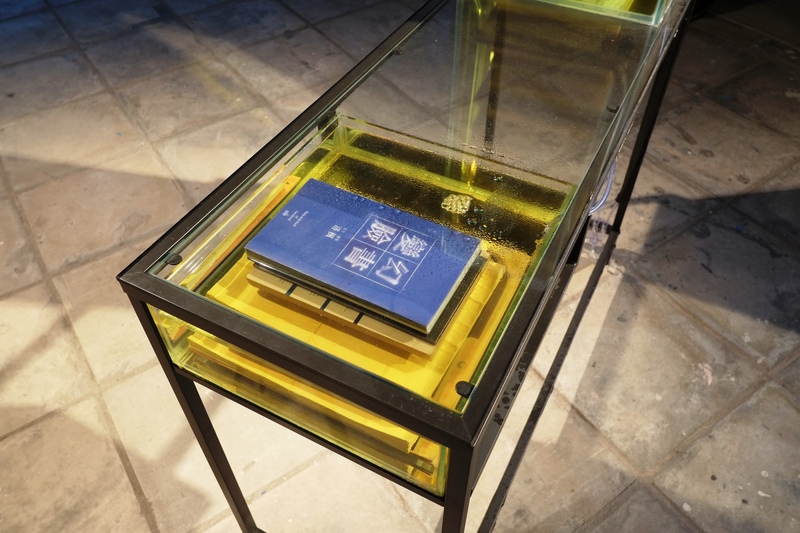 Recent group exhibitions include, amongst others, Pure View Remote Form Streams and Mountains, Louise Blouin Foundation, London, UK, and Displacement, Shangpu Art Museum, Bejing, China. 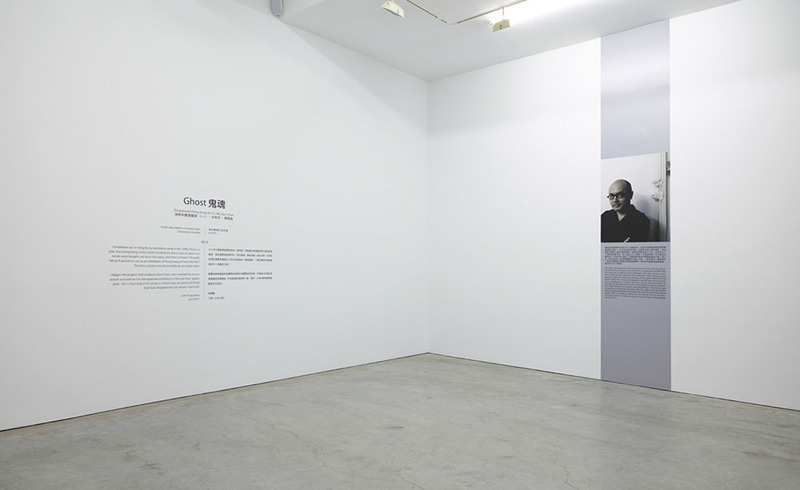 Recent solo exhibitions were held at the China Art Archives and Warehouse (2008).In 2011 he received the Art Futures Award at Art Hong Kong.